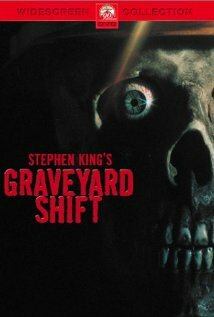 Graveyard Shift (1990) Technical Specifications » ShotOnWhat? Visual Effects: Illusion Arts, Inc.
Special Effects Coordinator: FX Smith, Inc.
Special Effects Supervisor: Image Engineering, Inc. Image General Manager: Image Engineering, Inc. Creature Mechanicals: FX Smith, Inc. Effects Lead Person: Image Engineering, Inc. Creature Sculptor: FX Smith, Inc.  Creature Effects Supervisor: FX Smith, Inc.